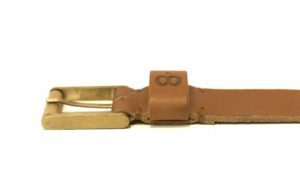 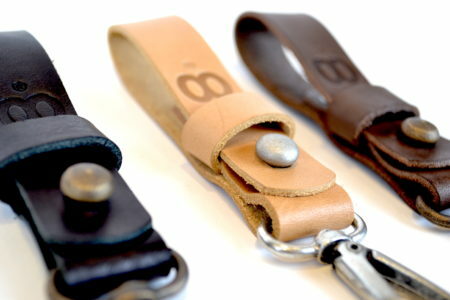 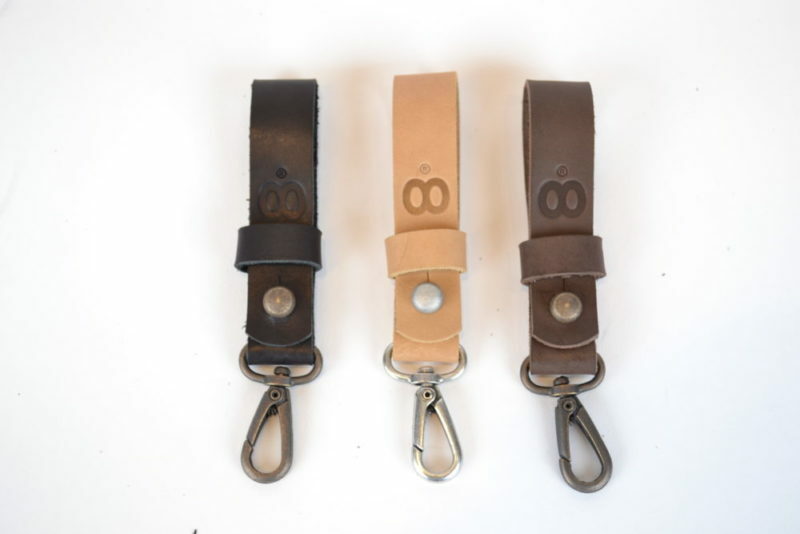 We have created a super functional leather key fob. 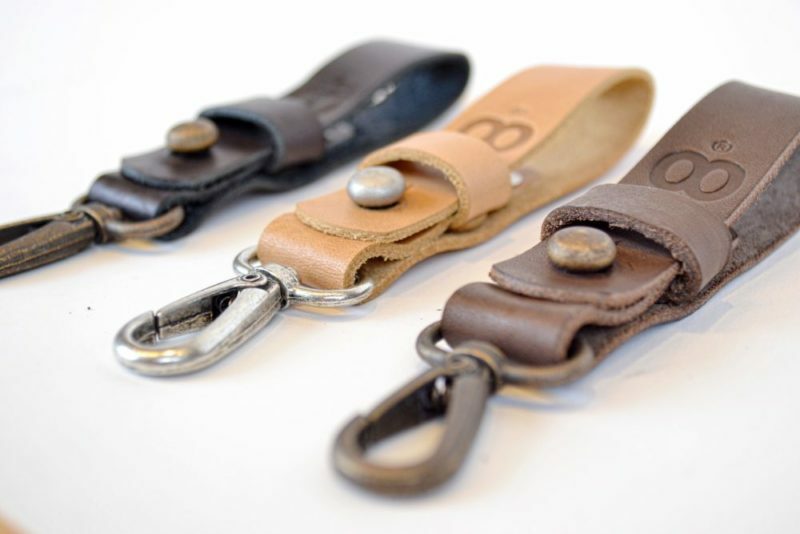 No more losing of your keys and always up for the grabs. 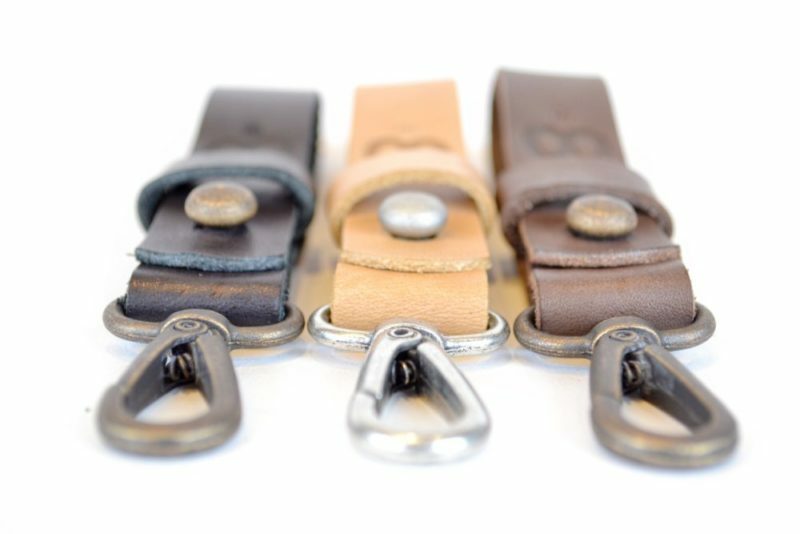 Clip it to your belt and snap your keys to the hardware. 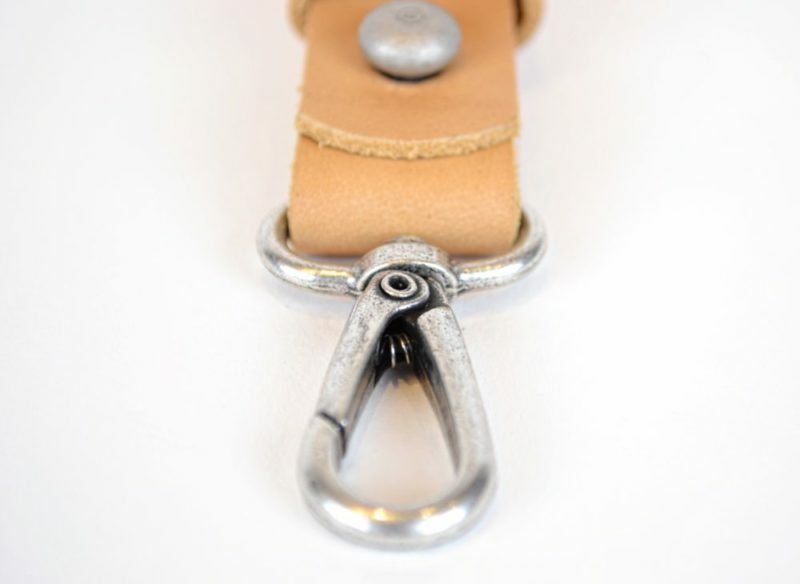 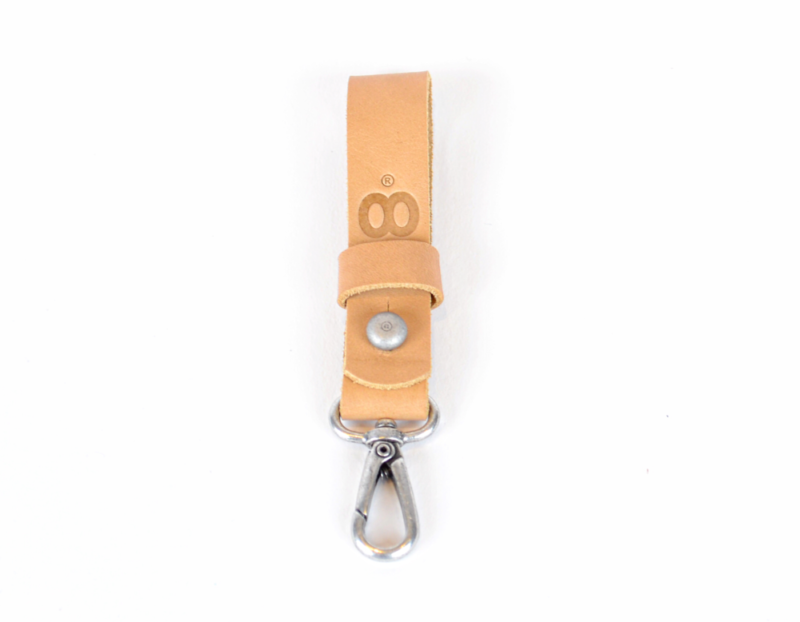 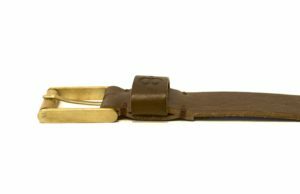 Our leather key fob comes in natural leather or in the colors brown or black. 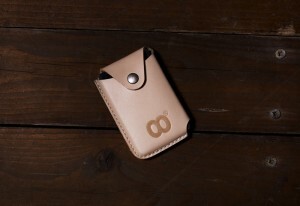 Make up your mind and start your patina with this functional accessory.